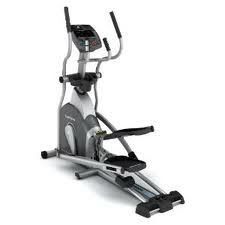 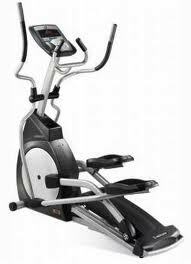 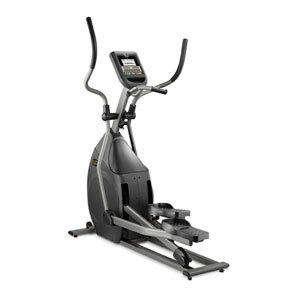 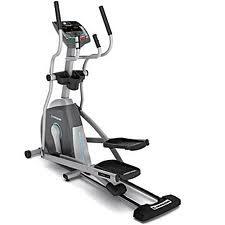 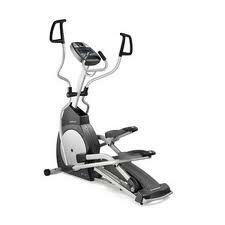 Horizon offers one of the largest ranges of elliptical trainers in the industry. 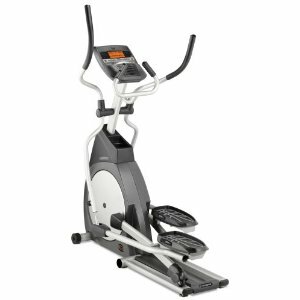 Their products typically target the budget conscious customer. 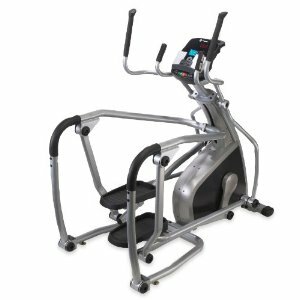 Nonetheless, their reputation is good and Horizon elliptical trainers should be a consideration when looking for an affordable unit.